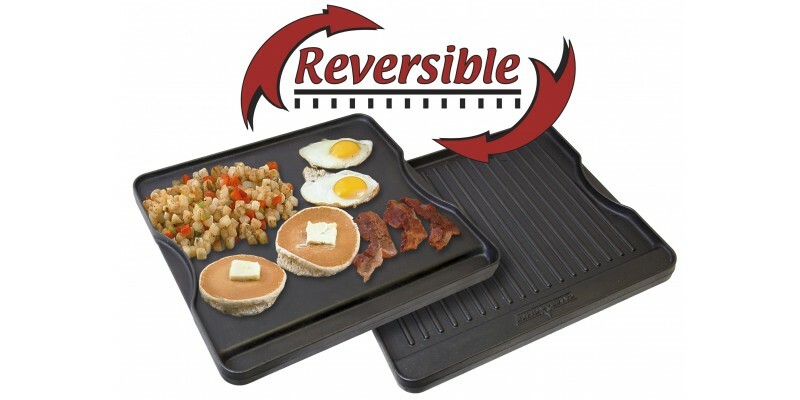 With a reliable stove, reversible griddle and a professional grill box in one combo package, you'll be ready for the tailgate party this weekend and much more. This is the ultimate tailgating combination. 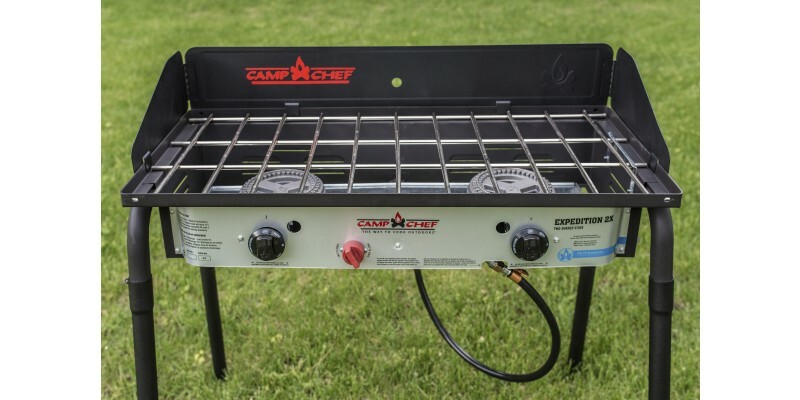 On one hand, you have Camp Chef’s rugged Expedition 2X Stove, featuring two 30,000 BTU commercial-cast burners, a three-sided windscreen, removable legs and a reversible cast iron griddle. 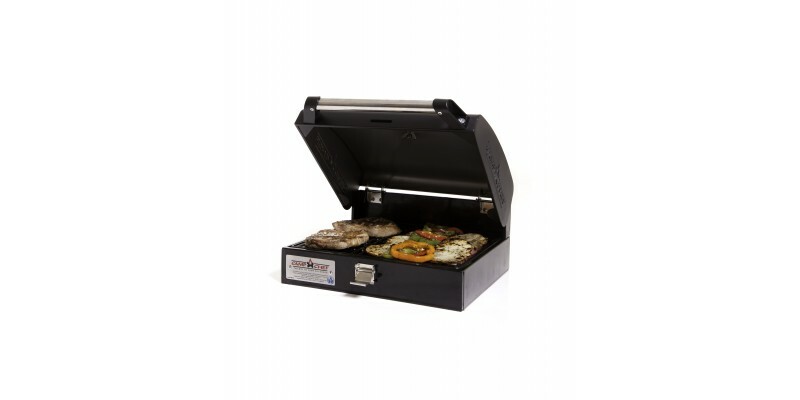 On the other hand, you have the Professional Grill Box, ready to cook with cast iron grill grates, a heat diffuser plate, and latching lid. Put the two together, and you've got all the tools you need for an awesome weekend at the big game. Grill burgers, brats, kabobs, vegetables...whatever you like to munch on. 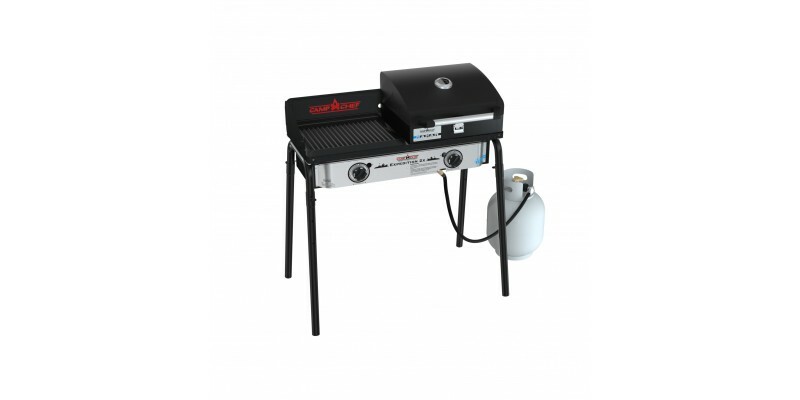 The Camp Chef Expedition Tailgater Combo is calling your name. Get it for this weekend's party now.